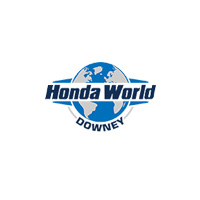 If you’re interested in one of our new Honda model or quality pre-owned vehicle, don’t forget to take advantage of our amazing Interest Relief Program available here at Honda World Downey. 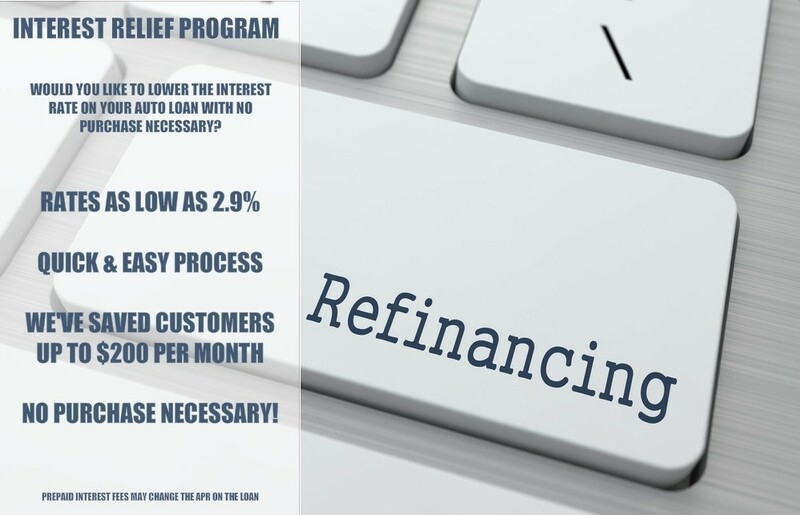 One of our helpful experts will be more than happy to assist with any questions you may have, including sharing how you can get an auto loan with less than ideal credit. Contact us now to learn more, or, if you are anywhere in the Los Angeles County area, make the short drive down and visit our dealership in Downey, CA today!